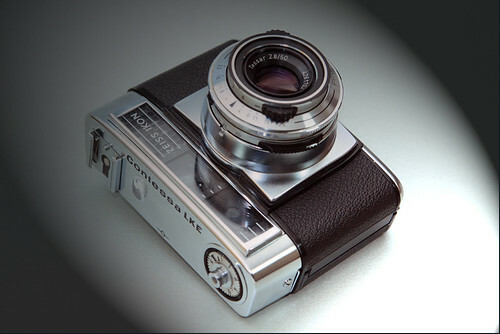 Contessa compact fixed lens series are 35mm film rangefinder / viewfinder cameras, manufactured by Zeiss Ikon AG., Stuttgart, former West Germany. 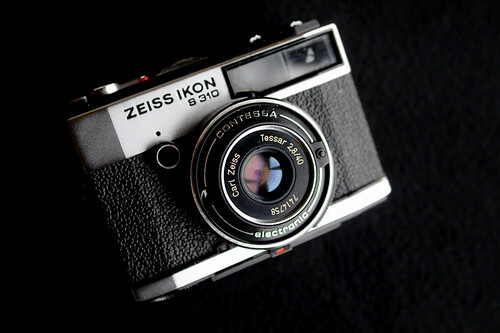 The Zeiss Ikon Contessa series started in 1950 and got various upgrades and re-modelings up to 1971. The early models were folding type, others made after 1960 were compact type. 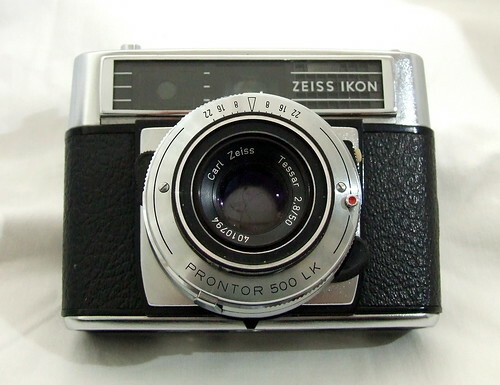 Zeiss cameras were very well made - even the cheaper versions, like the Contessa LBE. There are several variants of the models. Viewfinder, very comfortable and luminous, remind the selected aperture (on top) - the speed determined by the camera (on the right) and the distance of focusing by pictograms (on the left). Shutter release w/ cable releasesocket, accessory shoe, indicator of battery and exposure counter, on the hood. Simple cocking, by lever. In absence of battery the cycle of the cocking is not complete. Supply by 4 batteries PX6245 or adaptations. 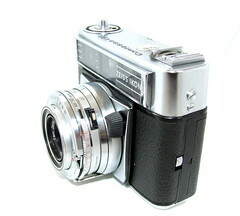 S-310 and S-312 were made by Voigtländer. 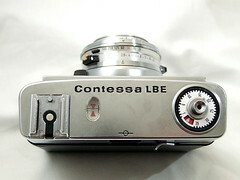 After the merger of the two companies they came to the market under the Contessa S-31x.